Even though Justin Bieber just dropped “No Brainer” with DJ Khaled, Chance The Rapper and Quavo only a few days ago and is in the midst of producing DJ Khaled’s upcoming album, his immediate plans are a bit more personal. 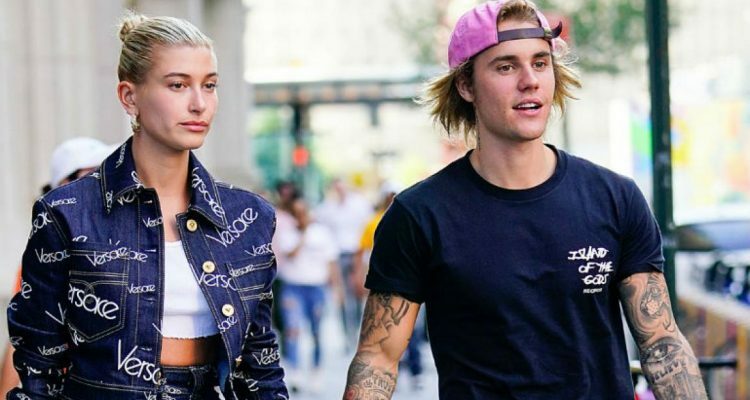 It is no secret that the two are in love seeing that they have been photographed embracing each other wherever they go, but Bieber still reaffirmed the statement with his fiancée, daughter of actor Stephen Baldwin, by touching her hand before continuing on his way. If you haven’t already, check out the artist’s latest effort with “No Brainer” courtesy of Epic Records.